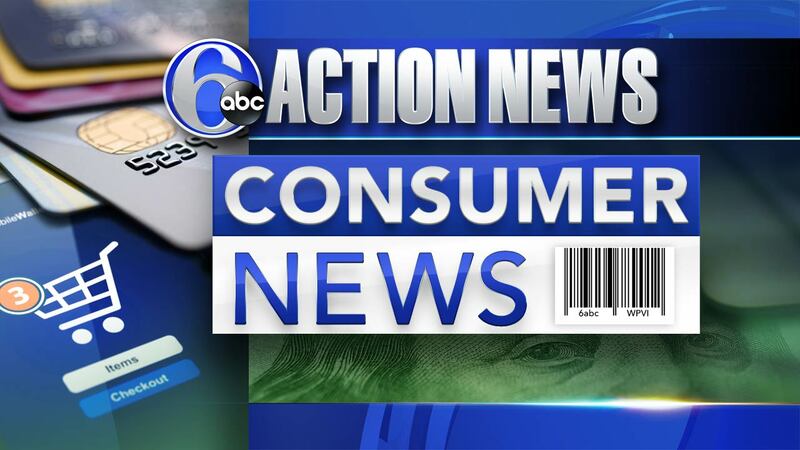 PHILADELPHIA (WPVI) -- When it's time for a new car, you can buy, lease and now - subscribe. It's a new car purchasing option some automakers are betting on and could make car ownership as simple as a smartphone upgrade. Consumer Reports takes a look at a growing car trend and what it costs. Swedish automaker Volvo recently released details about a new subscription-based ownership program called "Care by Volvo." Starting at $600 dollars a month, it includes insurance, vehicle service, roadside assistance, 24/7 customer care and replacements needed for wear-and-tear items such as brake pads and wiper blades. "The idea of these programs is to take away much of the hassle and mystery involved with buying or leasing a car. With "subscription models... you pay ONE MONTHLY fee for most costs involved in owning a car. Plus you could drive a new vehicle every year, or even every week with some other programs," said Nick Kurczewski, Consumer Reports Autos Expert. And Volvo isn't the only automaker offering consumers this type of deal. BMW, Hyundai, Cadillac, and Porsche all have similar subscription-based programs, with varying degrees of how often you can exchange a car for a new one. And for those who balk at Volvo's substantial all-inclusive price, it's worth noting that the base price for the included vehicles starts at $33,200 dollars. "Although the programs that are currently in effect are on the pricier side, there are no long term commitments, and we anticipate the monthly fees going down as this trend becomes more popular," said Kurczewski. And if you rev up for the latest in car technologies, Consumer Reports says the subscription-based model could be a big hit. "These types of programs could be really enticing for those who want to stay on top of the latest advancements in safety, infotainment, and convenience," said Kurczewski. But of course, a subscription-based ownership experience won't be for everyone. That's especially true for consumers who like idea of paying off their vehicles, and not having monthly car payments. If you're looking to get in on the action, Consumer Reports says to first check the availability in your area. Some manufacturer's programs are specific to certain states, and not yet available nationwide. For more information, visit ConsumerReports.org.